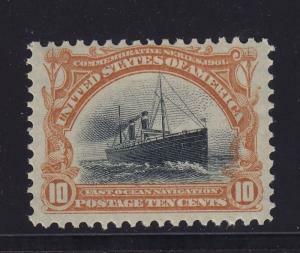 299 F-VF original gum mint never hinged with nice color cv $ 300 ! see pic ! 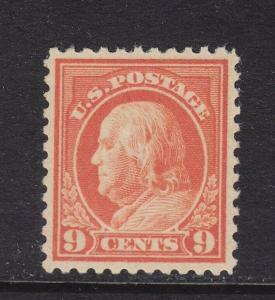 299 F-VF never hinged mint original gum with nice color ! see pic ! 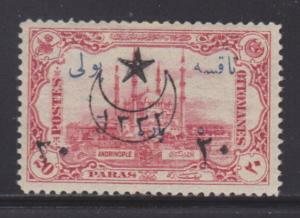 Turkey J68 VF-MH nice color cv $ 55 ! see pic ! 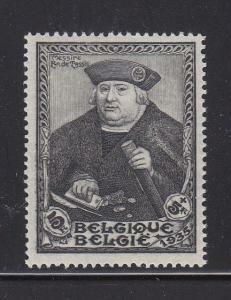 Belgium Scott # B169 VF never hinged nice color scv $ 140 ! see pic ! 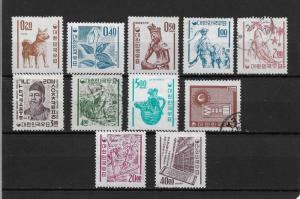 Korea Scott # 360-370 set, F-VF hinged+Used nice color scv $150,see pic ! ! 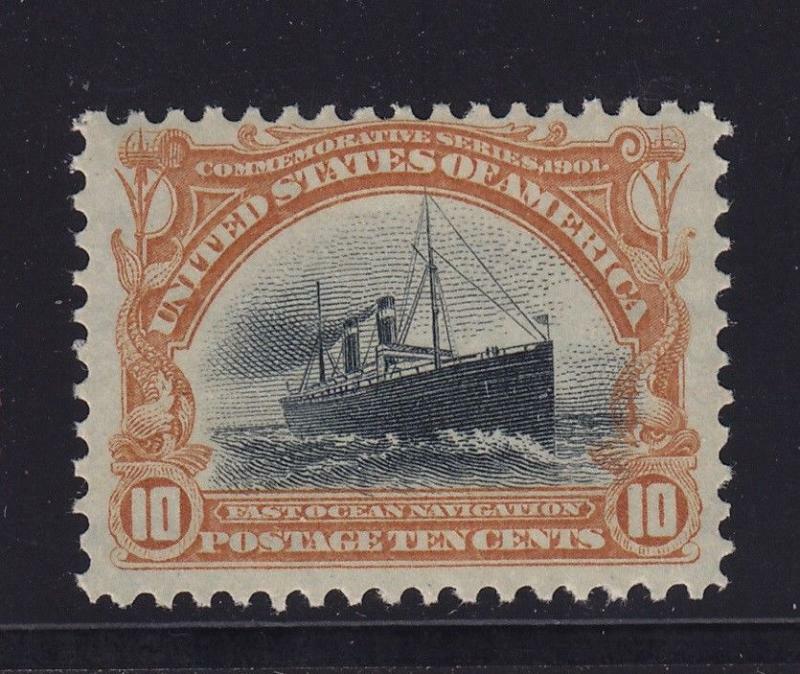 509 XF original gum mint never hinged with nice color cv $ 30 ! see pic !